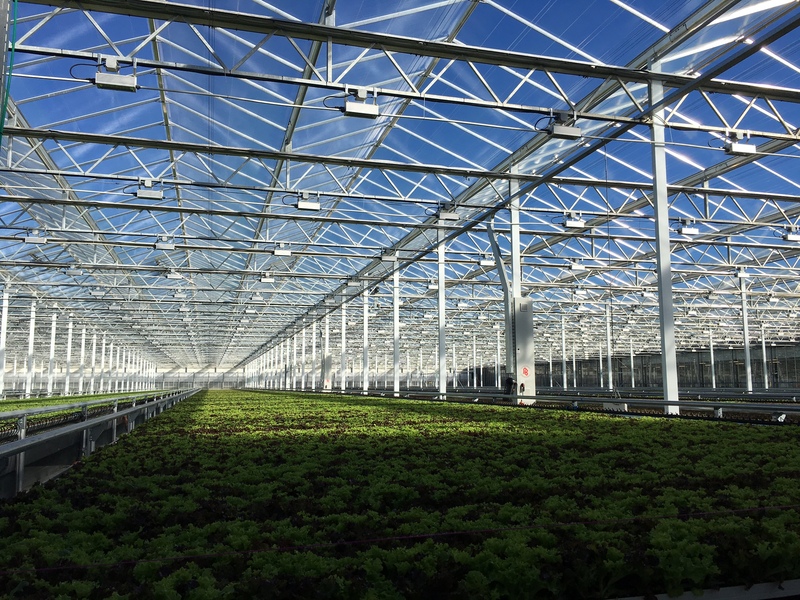 HSH is working with the owners of Little Leaf Farms to accommodate growth in their lucrative hydroponic lettuce operations in Devens, Massachusetts. 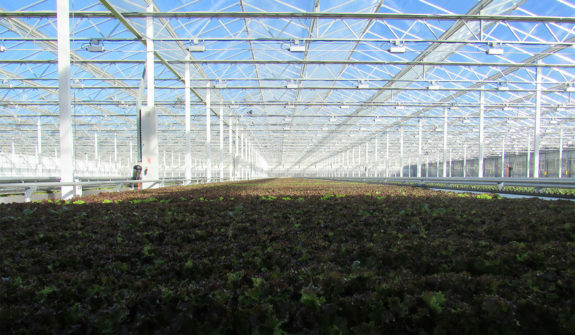 Little Leaf Farms is breaking new ground on the East coast with both a successful hydroponic growing system, and also with their “hands-off” mobile tray growing system that minimizes human contact with crops. 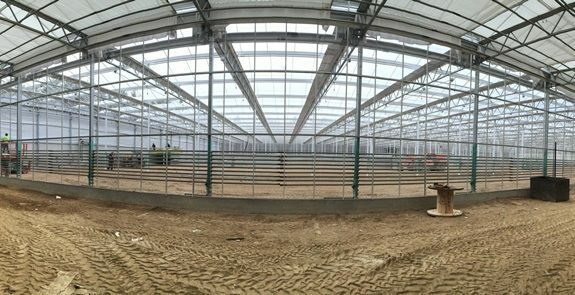 With continued success in the market, Little Leaf Farms is able to expand to a third greenhouse. 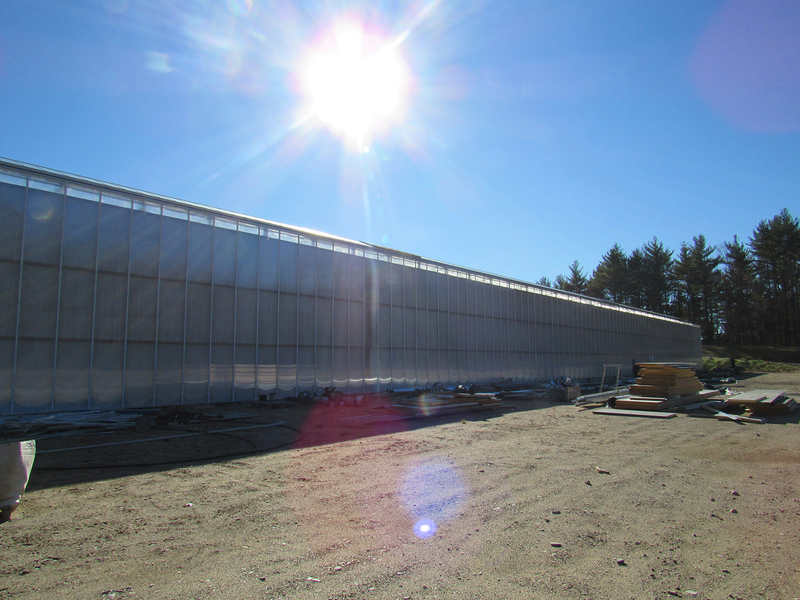 HSH is working with professional land surveyors, habitat and wetland scientists, and landscape architects to prepare a new site plan to accommodate the additional greenhouse, and associated pickup and delivery space. In the first phase of the project, HSH worked with many constituents to develop a site plan and site access that would integrate with the neighborhood. The initial site, known as 105 Walker Road, was a wooded, unimproved parcel consisting of just over 14 acres. 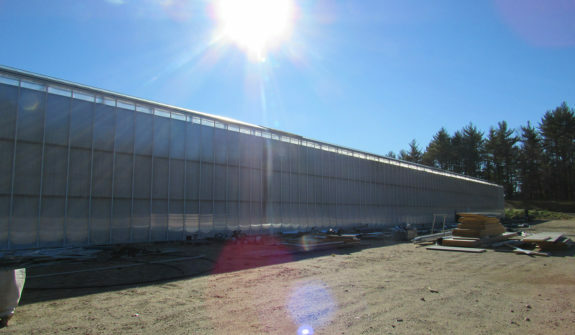 The proposed improvements consisted of approximately five acres of greenhouse development divided into two phases of construction. 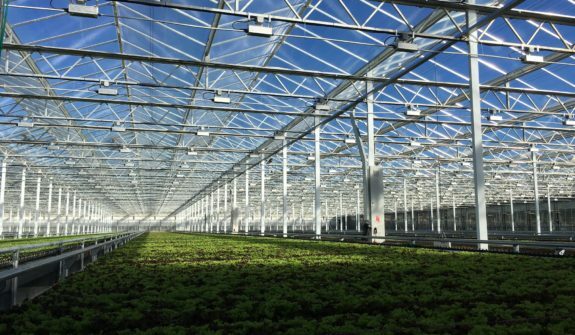 This new endeavor requires Little Leaf to purchase an additional 12 acres of land to develop the third phase, just over 5 acres of additional greenhouse and service areas. The Site Plan permitting process will continue to include working with the Devens Enterprise Commission, MassDevelopment Staff, and the Town of Shirley to meet the infrastructure and environmental needs for the success of the development. HSH also worked with the development team to prepare a minimal amount of impervious parking service for employees and tractor trailer delivery and pickup; a stormwater management system; rainwater harvesting system; domestic and industrial wastewater septic systems; landscaping, lighting design; and permitting support. 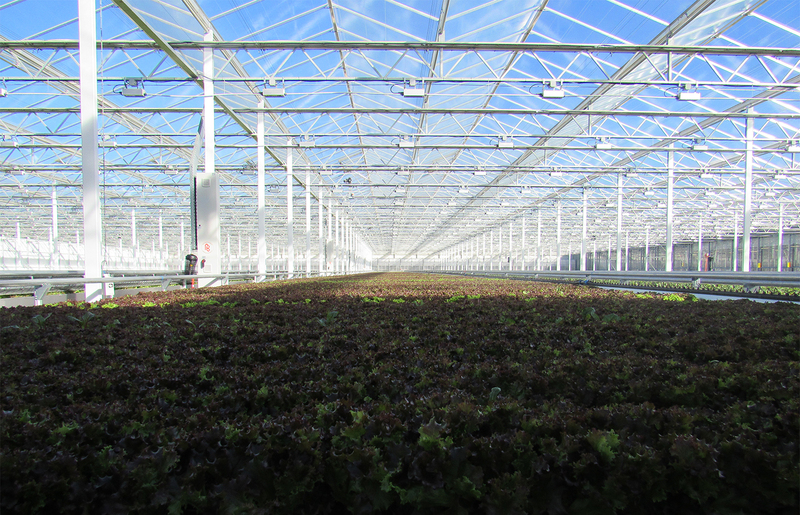 Read about Little Leaf in the news: Lowell Sun and Worcester Telegram.